Pakistan Muslim League-Nawaz chief Shahbaz Sharif is set to become the leader of the opposition in the National Assembly. Pakistan Muslim League-Nawaz chief Shahbaz Sharif is set to become the leader of the opposition in the National Assembly as 111 lawmakers have nominated him for the slot, a media report said today. The leader of the opposition will be notified on Monday. National Assembly Speaker Asad Qaiser told the house yesterday that he had received 66-year Sharif's nomination as the opposition leader signed by 111 members from the opposition benches, Dawn reported. The PML-N's strength in the house is 82 followed by the Mutahidda Majlis-i-Amal at 15 and the Awami National Party at 1. The collective number of the three opposition parties is 98, and the support of 111 lawmakers for Mr Sharif indicates that some Pakistan Peoples Party (PPP) members also supported his candidature for the slot of the leader of the opposition, the paper added. The PPP had abstained from voting for Shahbaz Sharif for the post of prime minister yesterday. The PPP has a total of 43 lawmakers. Pakistan Tehreek-e-Insaf chief Imran Khan defeated Mr Sharif in a one-sided election in the National Assembly to become the 22nd prime minister of Pakistan. Imran Khan secured 176 votes while his only rival Shahbaz Sharif got 96 votes. 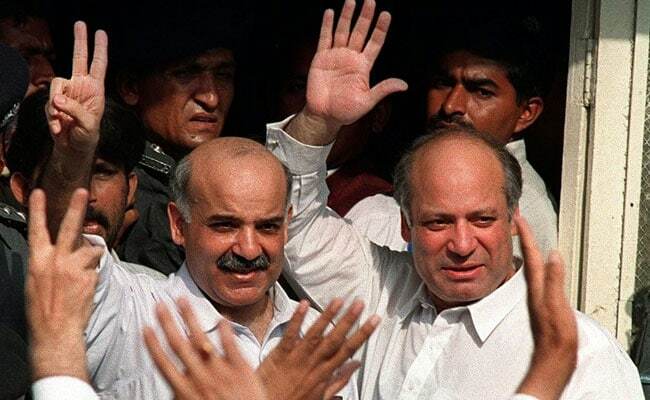 Mr Sharif, the younger brother of jailed former prime minister Nawaz Sharif, served as the chief minister of the politically crucial Punjab province from 2013 to 2018. He became PML-N president after his elder brother was barred from holding the top party position and public posts.